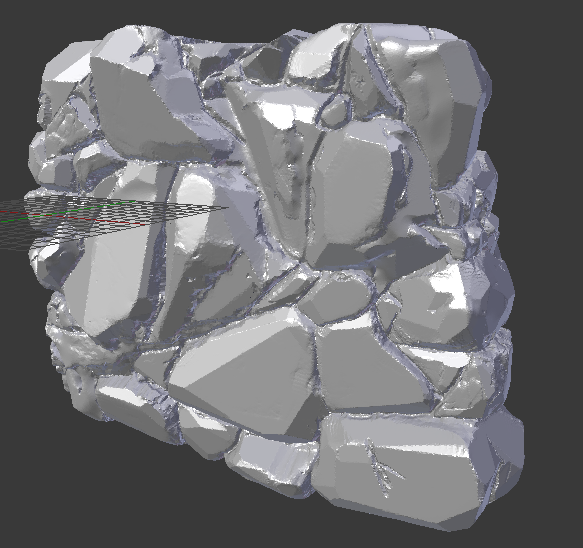 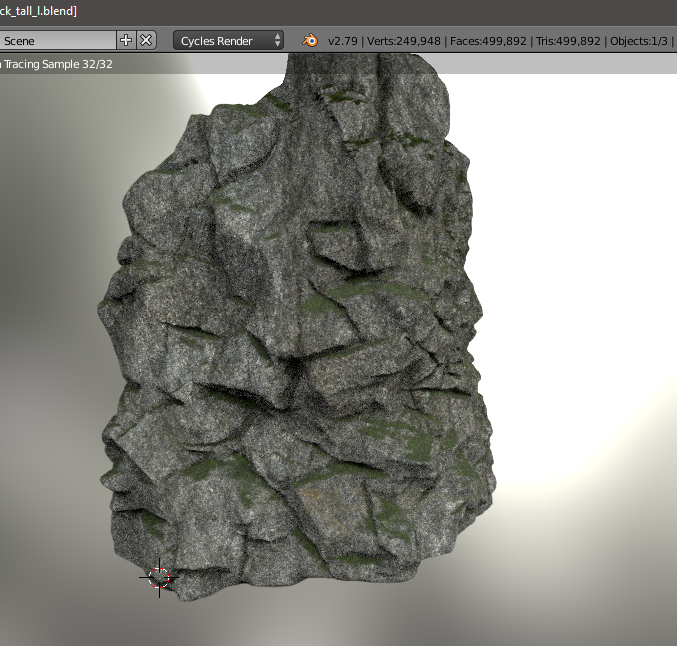 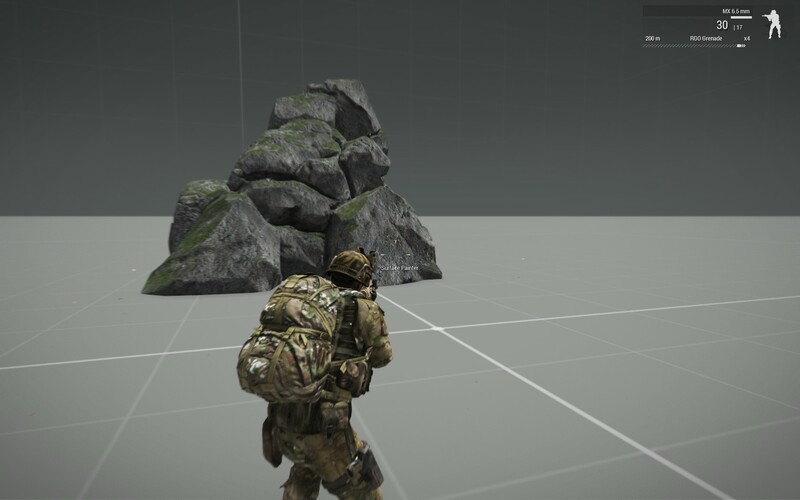 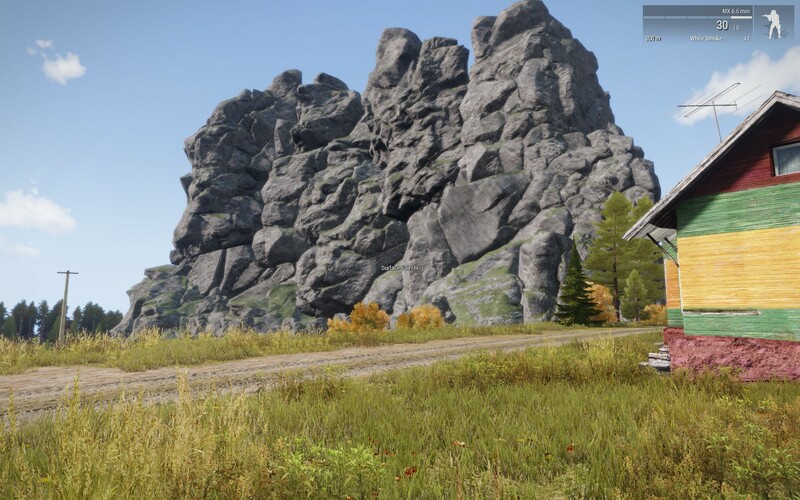 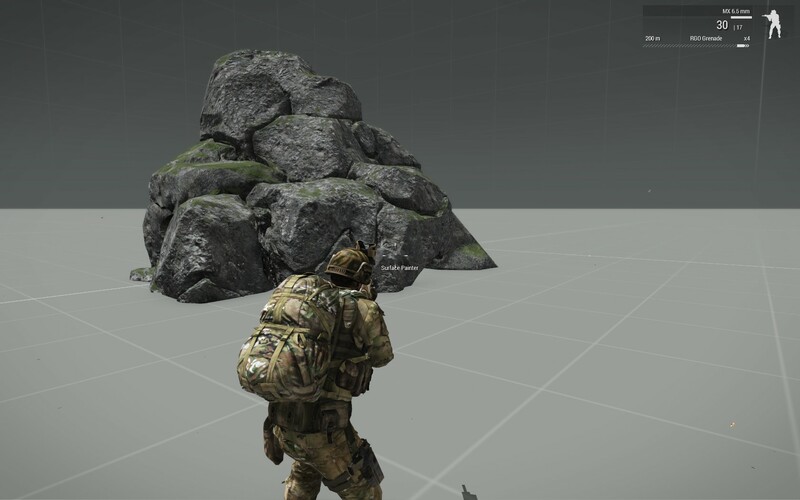 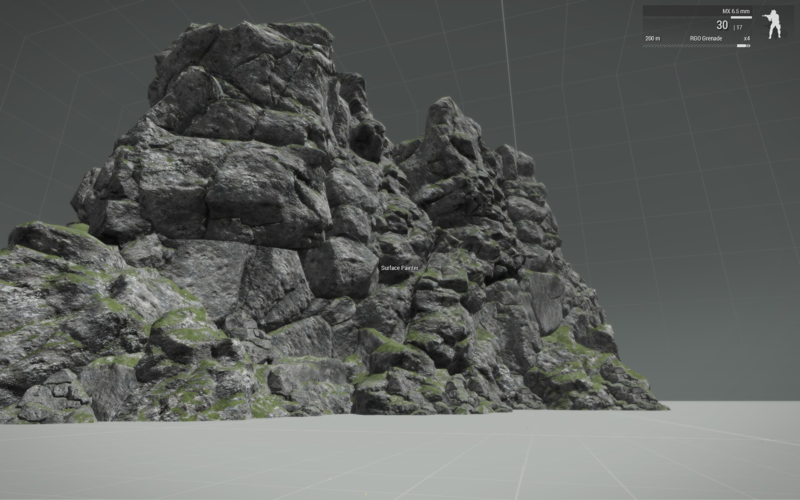 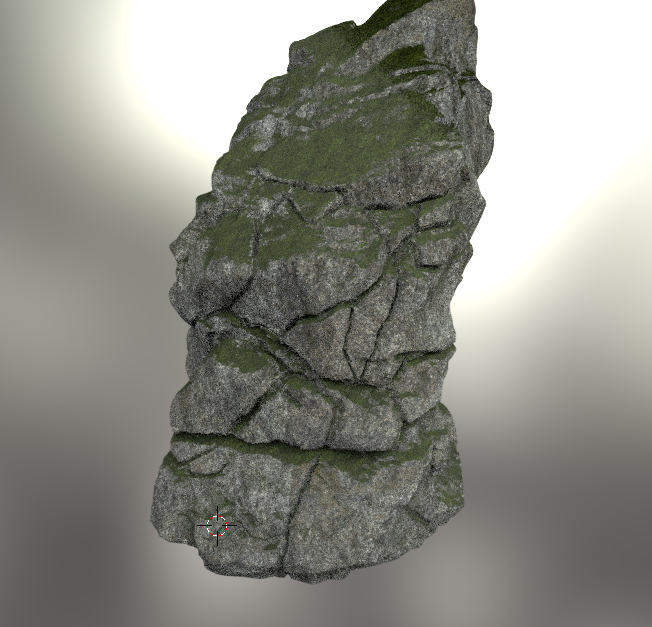 Update on rock assets / modelling progress to date. 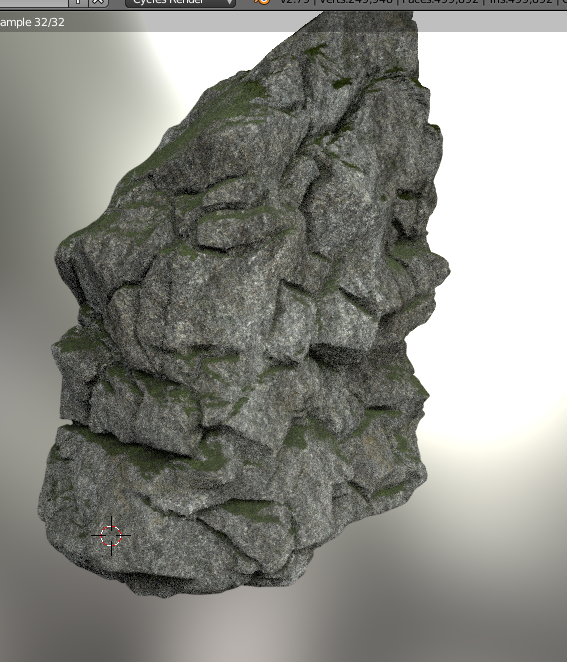 I had to take a step back with modelling and re think / find my technique and learn how to really make rocks since making models is still very new to me. 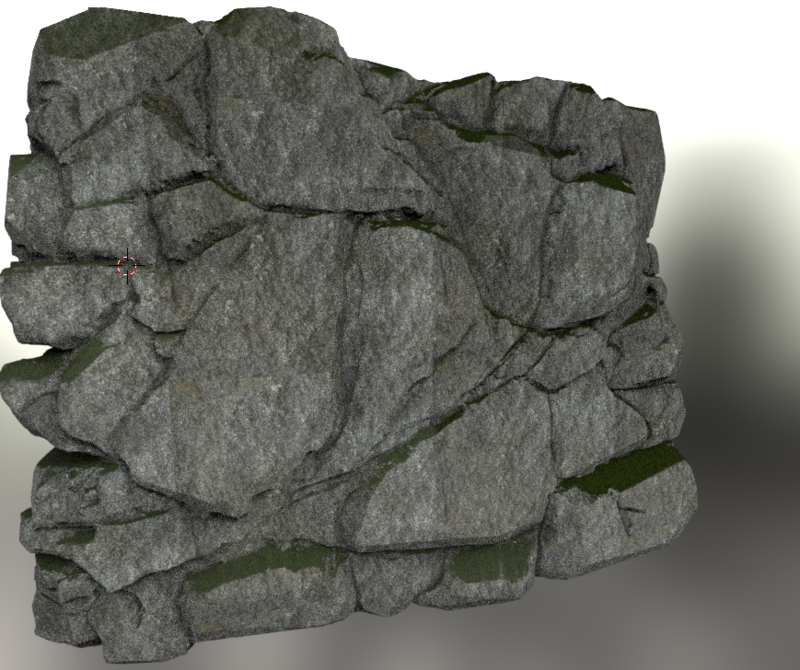 I am satisfied with the results I have so far so here is a few.. 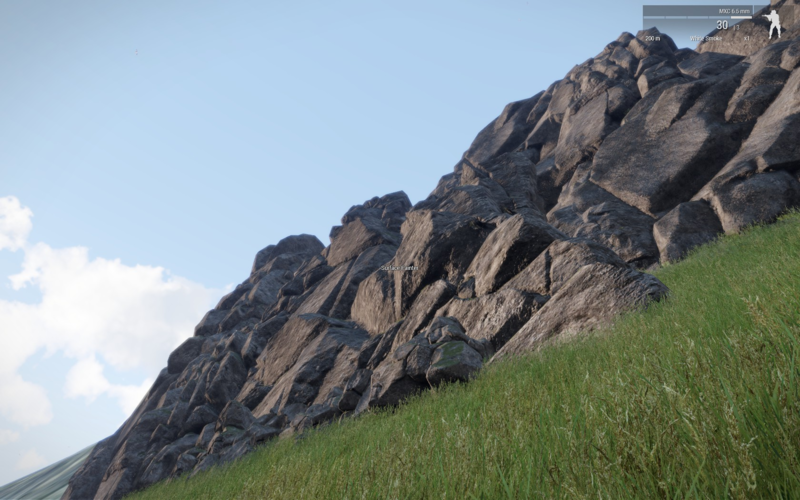 Looking forward to play this massive mod you're brewing.